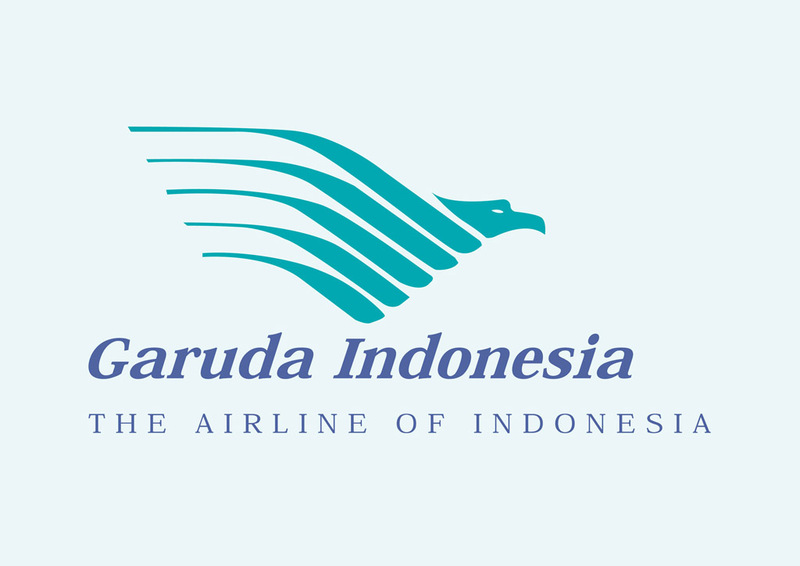 Garuda Indonesia vector logo. Garuda Indonesia or PT Garuda Indonesia is the national airline of Indonesia. The airline carries the name of the mysterious bird Garuda. Garuda Indonesia is based at Soekarno-Hatta International Airport near Jakarta. Please rate and comment on your favorite logos. Logo is the copyright of the respective owner.